Have you played the Barbie Sparkle Blast Game yet? The school year is almost over and the kids will be wandering around telling you how bored they are any minute now. Thankfully, there are a few fun ways to entertain them from Barbie. 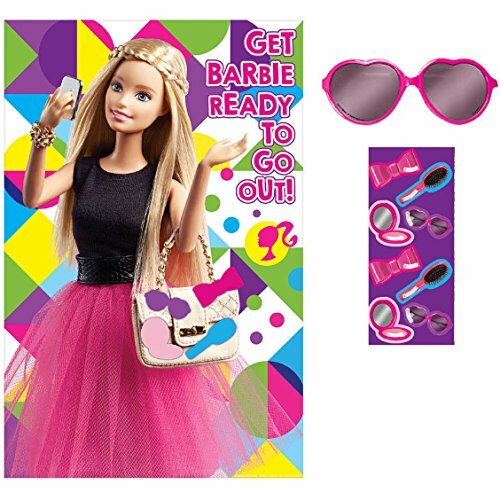 I'm sharing this information with you because I've had a blast playing this game and was offered the opportunity to giveaway a fun Barbie prize pack to one of my readers. This post contains affiliate links, and I will receive compensation if you make a purchase after clicking on my links. Just launched this year, Barbie Sparkle Blast Game is a match-3 game where players blast gems and strategize to solve challenging puzzles while earning rewards that allow you to collect outfits to dress up Barbie as she cheers along. What’s special about Barbie Sparkle Blast is that it’s a captivating game for people of ALL ages, parents, and kids alike! The Barbie Sparkle Blast app is now available on iOS and Android. The Barbie Life app is a hub for all things Barbie, featuring games like Video Game Hero and Barbie Spy Squad Academy, a photo booth filled with colorful filters, and puzzles. Time to wind down? Barbie Life also features a wide array of video adventures – join Barbie in a Dreamtopia adventure and watch what happens when Barbie magically enters her favorite video game. Barbie Life is available on iOS and Android or via play.barbie.com. If your child is a Barbie fan, you'll want to check out these fun options as boredom busters this summer. 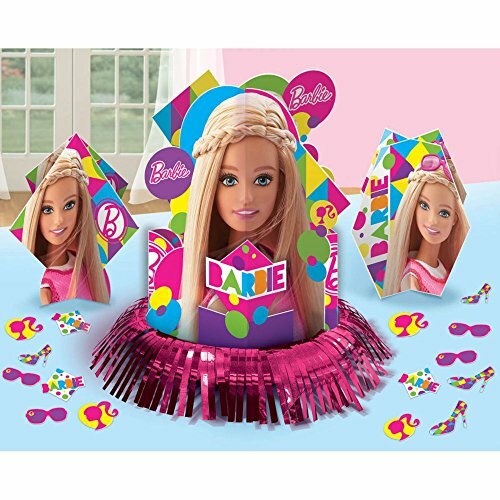 I really enjoyed playing this Barbie game even as an adult. I know your kids will love looking through the Barbie movie section too. Check out a few other video game reviews I've done. I learned that Barbie is very encouraging to all girl’s. I love the “you can be” professions on the site. Very inspiring! I love the “you can be” theme throughout! This is what girls and boys all need to hear. There is no limit to what you want to become – you just have to want it and then you can work for it! I learned there are lots of Barbie apps you can download and play — Like Barbie Superstar and Barbie Sparkle Blast. I learned that Barbie has several apps, how much fun! I love the “you can be”, what a great way to encourage young girls. When I clicked on the page the firefighter popped up and that really caught my attention. I’m loving the video game hero light up dolls. My daughter will be asking for one of those soon enough. I enjoyed learning about the new things Barbie has coming out, like the Dreamtopia line. This prepares me for what I will have to purchase, as my daughter will be begging for it all soon! I didn’t know that had all of these cool apps and games! I learned that Barbie offers several apps. I learned that they let us download the games from either App store or Google play. I love them all! I love all the games you can play! I learned that they have lots of game to play. I learned a few things, first that there a lot more apps than I knew featuring Barbie. I also learned there is a Barbie Spy Academy line, and a little about Barbie Dreamtopia line. Learned they have games and apps. There’s a new Barbie special coming out! i learned they had episodes you can watch on youtube kids. i absolutely love the “you can be” professions. I love their you can be line. It is great for young girls. I learned that there is a new Barbie special on You Tube. I had no idea that Barbie had so many apps and games. I love that Barbie has all different professions now! Very inspiring! I learned Barbie has a mermaid assortment. I learned that you can watch a Barbie Dreamtopia speical on Netflix Kids. I learned that they have a good variety of games available on the website. I learned they now have a doctor Barbie. I learned they have tons of Barbie apps and the I can be Barbie collection is huge. 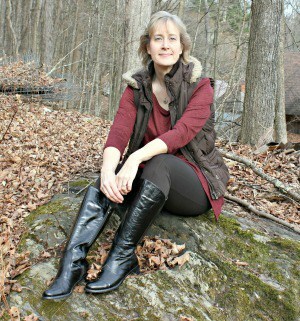 I learned that they have lots of great downloadables, including books! My daughters will definitely use this site! I love all the fun games. I love all bright colors. I didn’t know they had a youtube special!! My kids watch youtube more than they do actual tv! I learned how many interactive options there are! 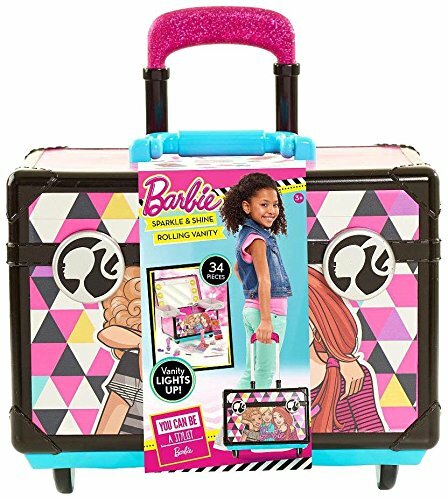 I learned that there are a lot of Barbie games my daughtet will love to play. I’m glad I found this. I love that my daughter can play games off their site! I learned there are so many Barbie resources kids can find on that page. There are ebooks, digital video downloads, printables, and so much more. I didn’t know YouTube had a channel for kids let alone a new show featuring BARBIE! I learned that Barbie teaches them they can be anything they want to be! I learned they have many Play Barbie Apps. I like that they have a variety of games to play on their website. I learned that Barbie is accompanied by a number of different apps. I learned there are a lot of videos. Our Samantha is just now starting to like Barbie. My Granddaughter liked the games on the web site. i learned that Barbie has apps for all ages of girls. Personally, I like the Best Job Ever one. I learned that with Barbie I can be anything! I learned that there are a lot of Barbie apps. I learned that all new Barbie Dreamtopia Games are available! I had no idea that there were so many cute games and apps that you can download from the site! The new You Can Be is so awesome for young girls. I have always loved Barbie and what she represents. I learned that Barbie Apps are available, news to me. I learned there are several apps to downoad to play games. I also learned you can do a Wish List so friends and relatives know exactly what your child wants. I love the Barbie Apps- I ‘ll tell my daughter about them. I learned that they have a group of You Can Be barbies. I think this is great! Thanks! I learned that you can watch Barbie videos. I learned that they have a You Can Be collection which features different inspirational occupations. Super neat! My daughter loves mermaids, I didn’t know they sold more than 1. I learned about the fun games and activities on their website! I learned that there is a Barbie Mermaid line…I think that’s pretty cool. I liked the You can be a … section. Barbie offers several apps that my daughter would just love to do. I truly love how integrated the game is plus, the diversity of the occupations per se. I learned that there are a bunch of fun Barbie apps available on the website! I learned that they have a nice variety of You Can Be Anything Barbies. Barbie even has a Firefighter Barbie. I learned that my daughter can play lots of games on the website! Thanks for the chance!